What do successful quarterbacks do when they come off the field? Not blow-dry their hair and sign autographs; that’s for later. 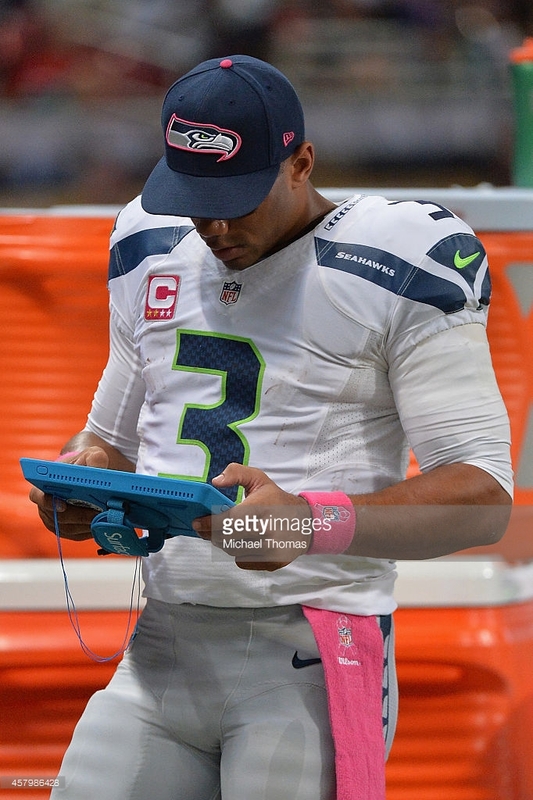 The successful ones grab a tablet and immediately begin to analyze video footage of the plays they just ran. They analyze their opponent’s defensive schemes, their receivers’ patterns, their throwing mechanics and footwork, and a host of other elements. All this is done in order to improve their results and, often, to avoid repeating the mistakes they just made. How often do we use video to improve our teaching results and to avoid repeating mistakes? Could we engage more students by analyzing our footwork (where we stand and crouch), mechanics (delivery of instructional techniques), our students’ responses, and factors contributing to a lack of learning? Have a goal. What are you watching for? Without a focus, you’ll notice all sorts of possibly unhelpful things. Recruit a partner. Ask a trusted colleague to watch and reflect with you. Commit to making a change. Improvement requires changing something, so be open to it. Pete Hall is an educational consultant, former award-winning principal, speaker, and author of six books (including Lead On! Motivational lessons for school leaders (Eye on Education, 2011) and Teach, Reflect, Learn: Building your capacity for success in the classroom (ASCD, 2015). He shares his perspectives in 212-word entries when a topic captures his fancy. He can be reached for speaking engagements, professional development, or other queries at petehall@educationhall.com. ← Are you mission-driven? Really?